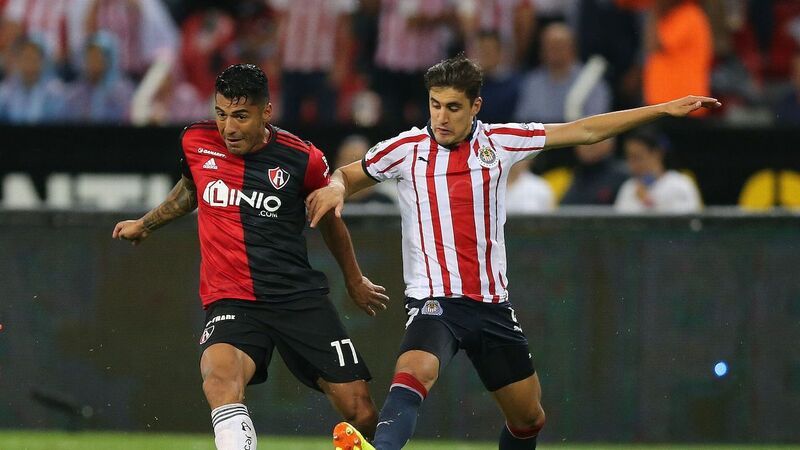 Guadalajara bragging rights will be on the line Saturday night in what is always a spirited affair between Chivas and Atlas. 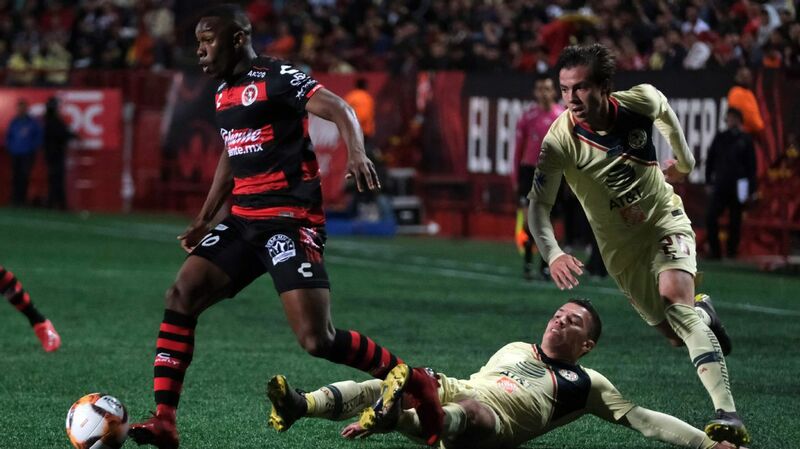 Liga MX fans will get to enjoy two massive rivalry games this weekend. First up on Saturday night in Guadalajara is the Clasico Tapatio. As the oldest rivalry in Mexico, the battle between Chivas and Atlas is a fascinating one that has existed for over 100 years. 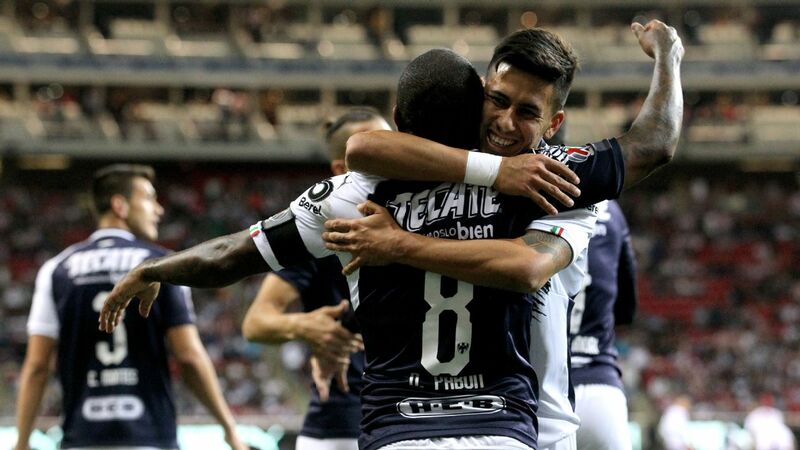 This season, things are already beginning to get interesting as both sides have had a decent start to the 2019 Clausura tournament. With 11 points so far, fifth-placed Chivas currently has a narrow advantage in the league table over Atlas, which sits sixth on 10 points. 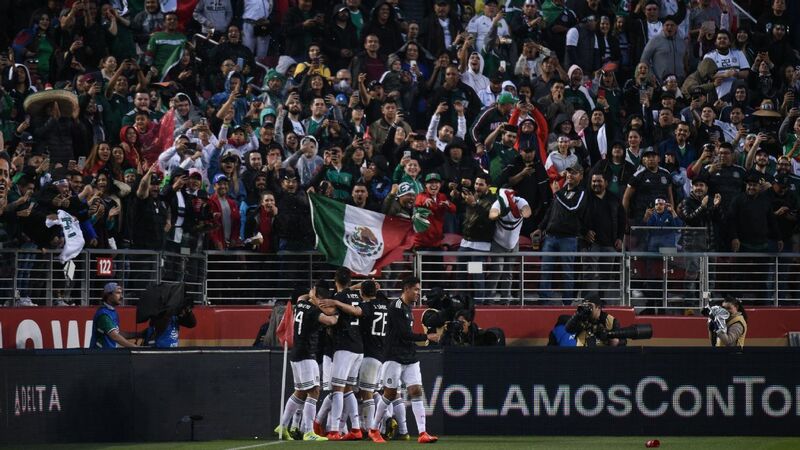 Even if neither side ends up failing to qualify for the playoffs, gaining a Clasico Tapatio victory, and bragging rights for the city, is always a much-coveted prize for two teams that will be sure to hit the ground running this Saturday. 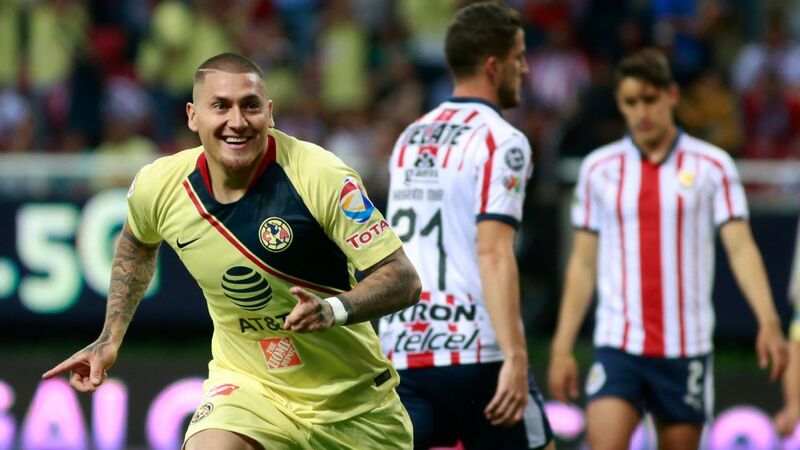 The Clasico Capitalino between Pumas and Club America follows on Sunday. 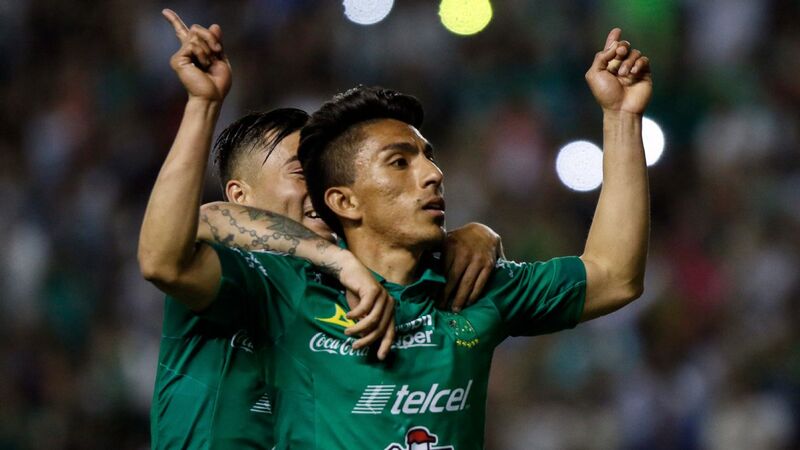 When looking at this upcoming Mexico City rivalry match in the Estadio Olimpico de Universitario, one name immediately comes to mind: Nico Castillo. 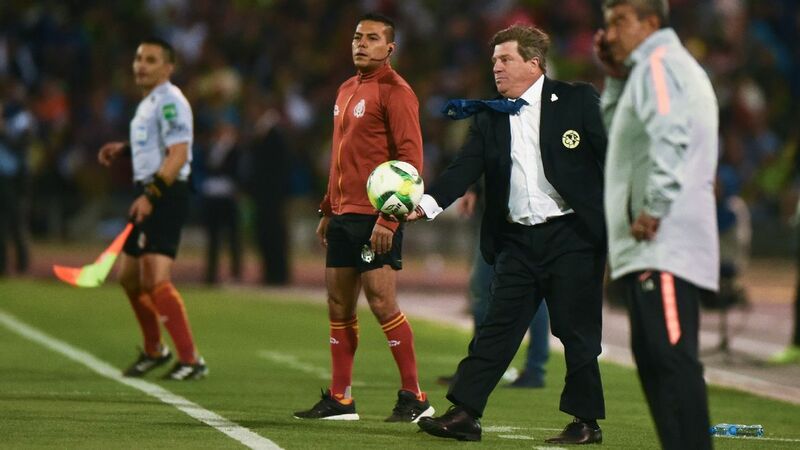 Once Pumas' most important player in 2017 and early 2018, Castillo is now with Club America after a short stint with Benfica. 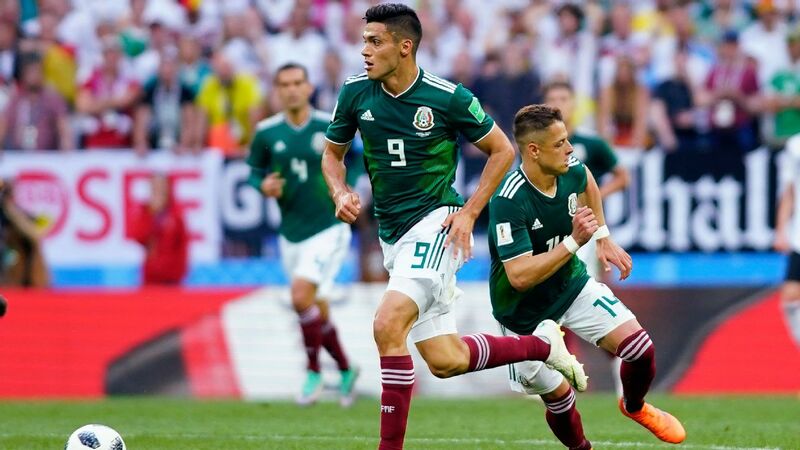 When the Chilean international arrived earlier this month to solidify his deal with Club America, he broke the hearts of numerous Pumas fans when he stated that he was joining the "biggest team in Mexico." It'll be interesting -- to say the least -- to see how the local Pumas fans respond when Castillo takes the field on Sunday for Las Aguilas. 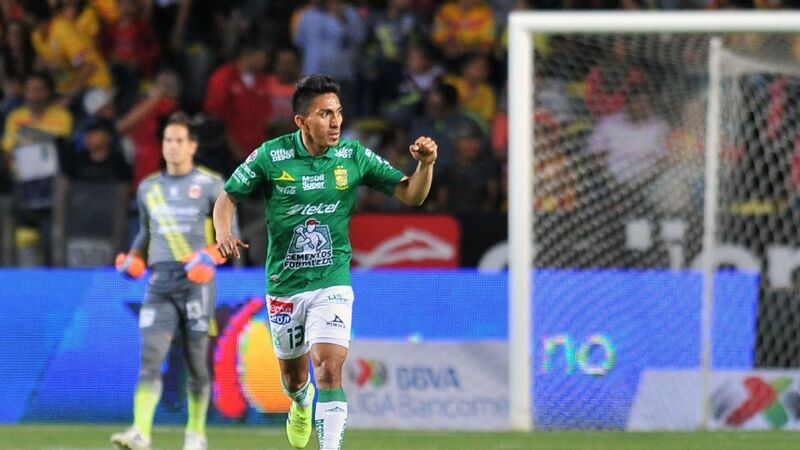 Can Brian Fernandez lead Necaxa to an upset over Tigres? Few Liga MX players, if any, have been more of a game-changer this season than Necaxa's Brian Fernandez. With an incredible amount of speed and superb dribbling at his disposal, the Argentine has already collected five goals and two assists in just five matches. 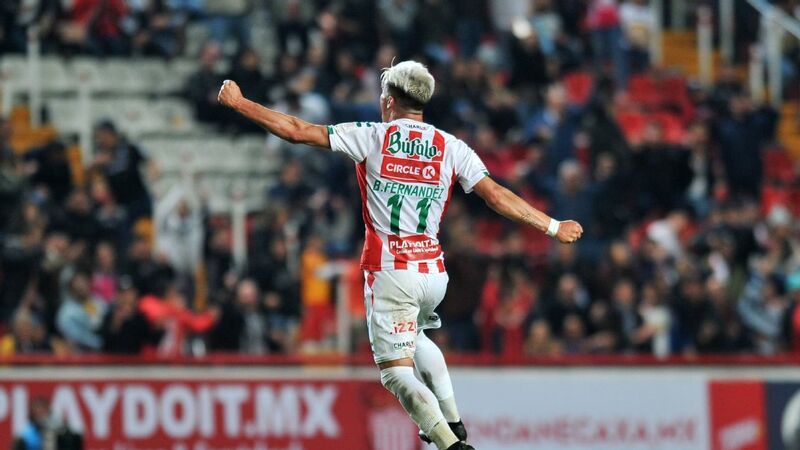 With the 24-year-old leading the attack, Necaxa has easily surpassed all expectations with a current position of fourth in the league table. However, sitting just two points above Los Rayos in that table is second-placed Tigres, Necaxa's next opponent. 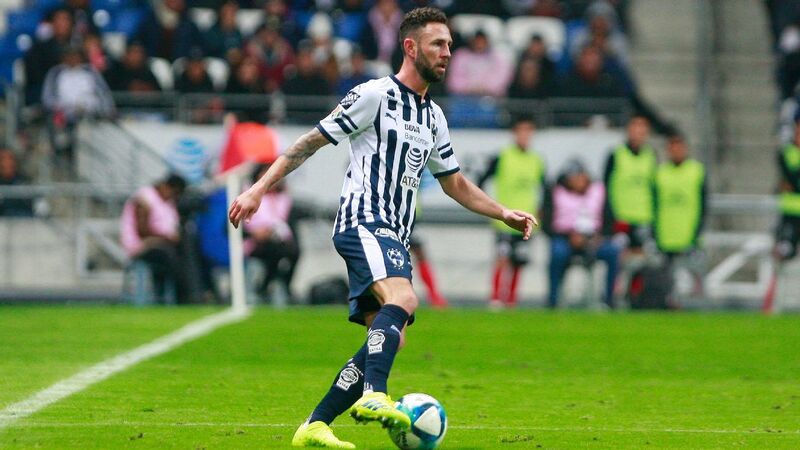 Brian Fernandez has been a revelation, the young Argentine having already scored five goals for Necaxa. 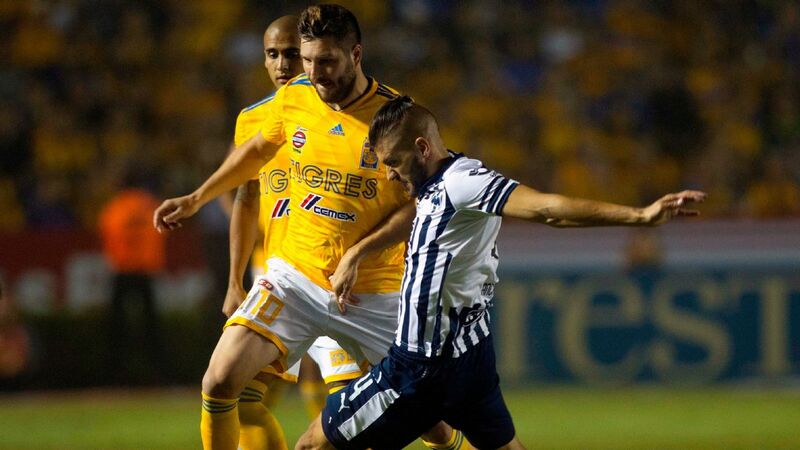 On paper, Tigres have one of the most powerful and daunting teams in Mexico. 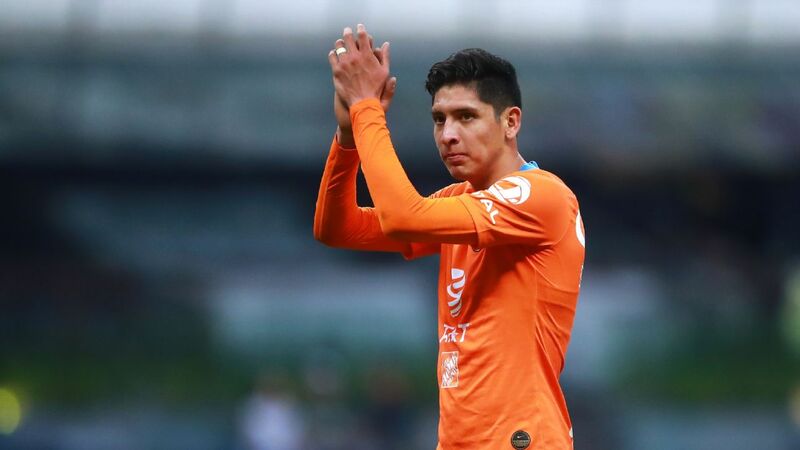 Along with the recent addition of Carlos Salcedo in defense, there's now reason to believe that Tigres will again be a top favorite to win the Clausura title. All that said, it won't be easy for Tigres at home this weekend. Despite the fact that Necaxa has some serious issues in defense, Fernandez is more than capable of compensating for those flaws. If he can hold on to his early-season momentum, it wouldn't be much of a surprise if Necaxa spoils the party at home for Tigres. Speaking of upsets, Leon has been no stranger to shutting down league giants this season. 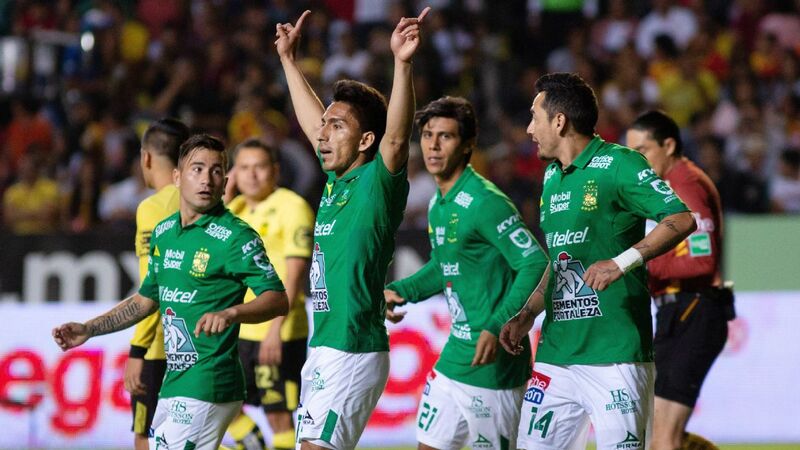 Six weeks into the campaign, Los Panzas Verdes have already claimed wins or draws with Liga MX powers Monterrey, Tigres, Club America and Cruz Azul. 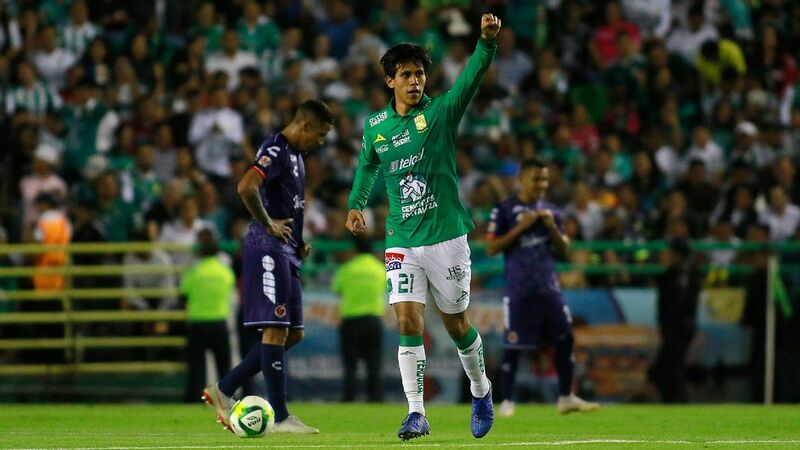 Thanks to the team's solid defense and a revived attack through the help of Jose Juan Macias and Angel Mena, Leon has quickly claimed 11 crucial points despite facing a tough early fixture list. 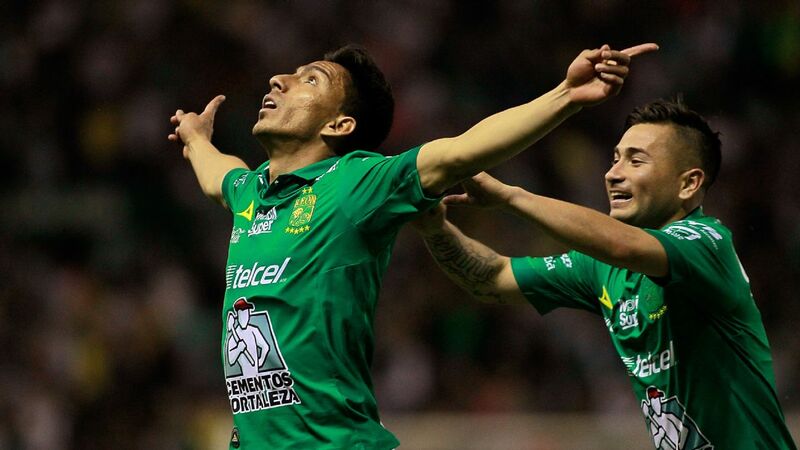 At home against Toluca this Saturday, a fourth victory in a row is in reach for Leon. 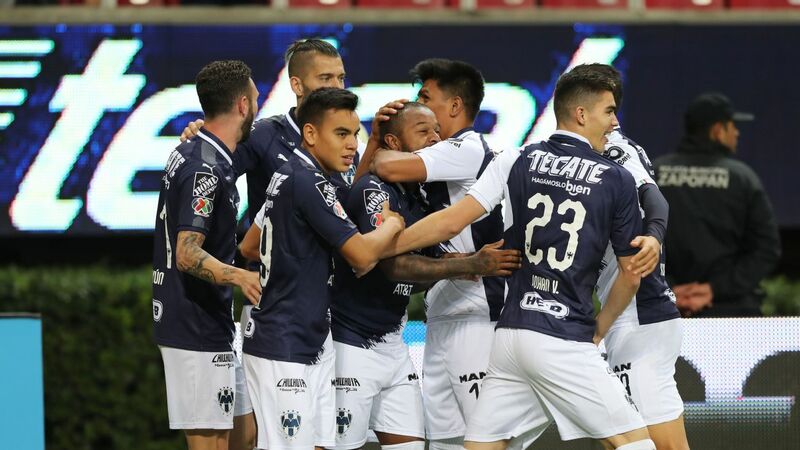 Unlike many of the other opponents that Leon has had to face, Toluca has been far from intimidating in 2019. Los Diablos Rojos are in a tough patch of form, as the side has suffered through one draw and three losses in its past four matches. 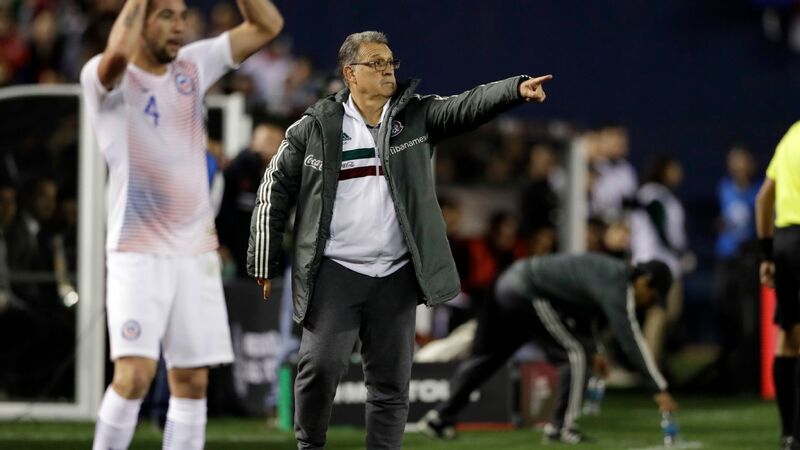 There is potential for improvement with players like Jonatan Maidana and Emanuel Gigliotti recently joining the squad, but more than likely, Toluca will need more time to adjust and fine-tune its game plan before truly flexing its muscle. 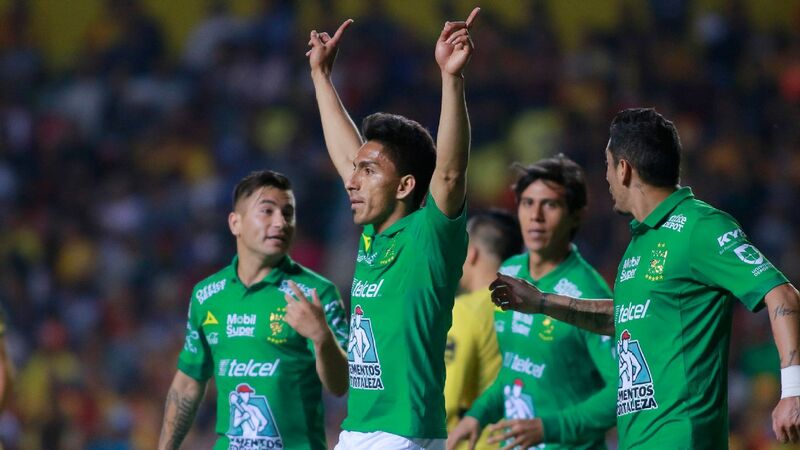 Los Diablos Rojos are undeniably vulnerable, leaving Leon with a golden opportunity to not only claim three more points, but also a possible spot at the top of the league table.